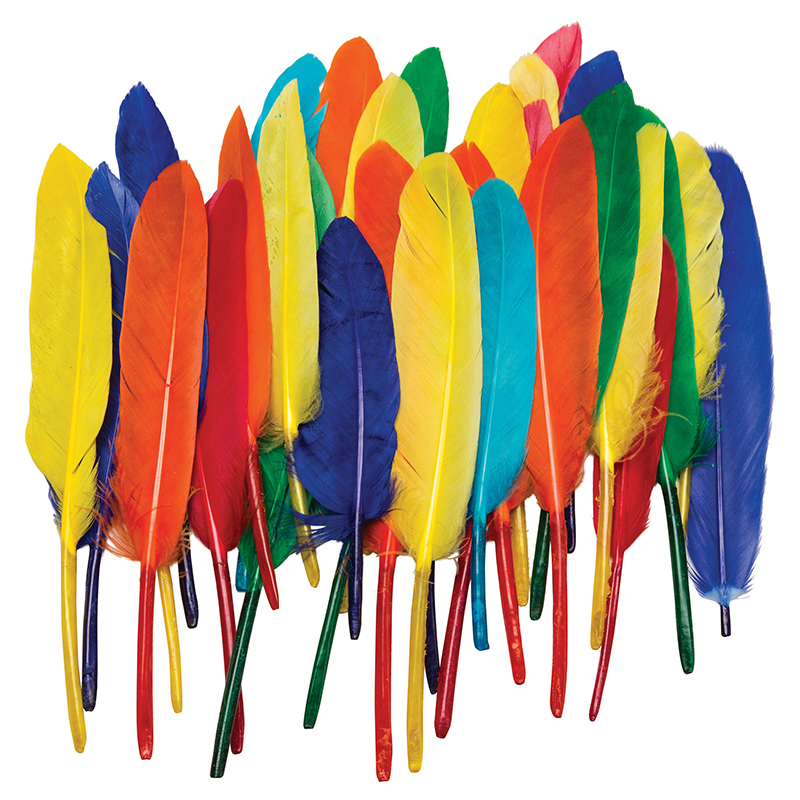 Duck quill feathers range in length from 3" to 5", in an assortment of bright colors. 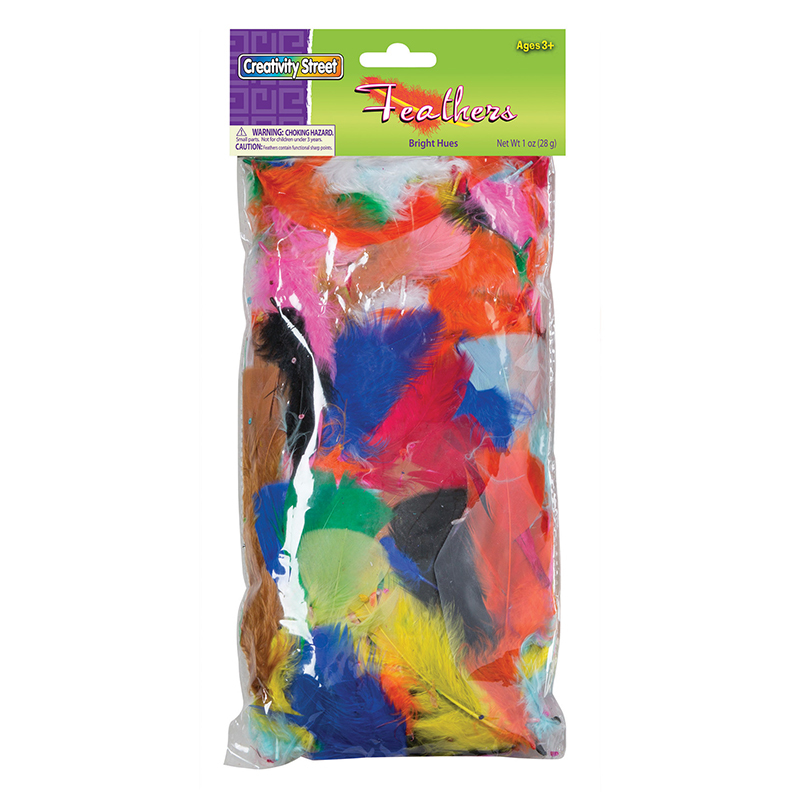 These non-toxic feathers are the perfect addition to any arts and crafts project! Glue or tape to masks, collages, and other mixed media projects. Each pack includes 14 grams. Sold as 6 packs. 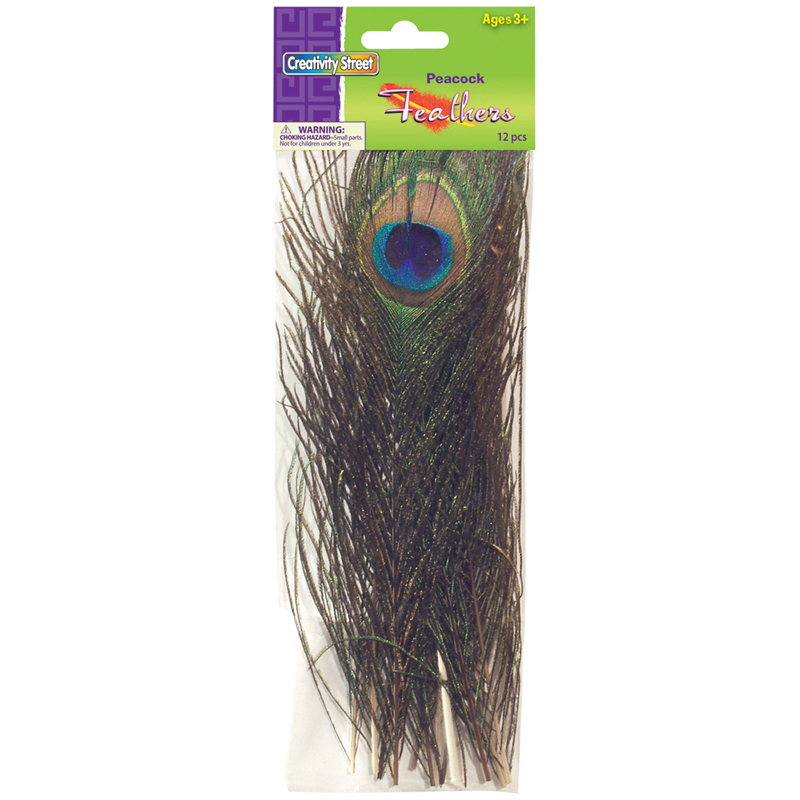 The (6 Pk) Duck Quills can be found in our Feathers product category within the Arts & Crafts.